The winners of the UK’s Golden Joystick Awards were announced on Friday, and it turned out to be a successful evening for Overwatch, Dark Souls 3, and The Witcher 3: Blood and Wine. Unlike the upcoming Game Awards, the majority of Golden Joystick winners are picked by fans; 21 of the 25 categories are publicly-voted. The London event marked the Golden Joystick’s 34th year, making it the second-oldest video game awards ceremony after the Arcade Awards. 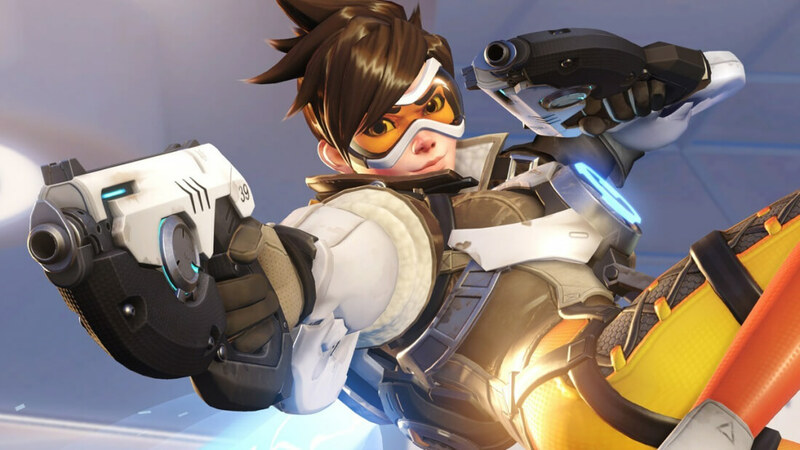 Blizzard’s Overwatch walked away with the most wins. The multiplayer shooter took Best Original Game, Best Multiplayer Game, Competitive Game of the Year, Best Gaming Moment, and PC Game of the Year. Dark Souls III may have won just one of its four nominated categories, but creator FromSoftware won’t be complaining. The action role-playing game took the biggest prize of the night: the coveted Ultimate Game of the Year award. Most people who have played the final Witcher 3 add-on, Blood and Wine, will tell you that not only is it the best expansion pack in video game history, but one of the greatest gaming experiences of recent times. Geralt’s adventures in the land of Toussaint won three awards this year, for Best Storytelling, Visual Design, and Gaming Performance. It was another great event for CD Projekt Red; The Witcher 3: The Wild Hunt won Game of the Year in 2015, and this is the second Golden Joystick ceremony in a row where the developer has walked off with the Studio of the Year prize. It was a slightly disappointing night for Uncharted 4. The PlayStation 4-exclusive, which has the most nominations at next month’s Game Awards, appeared in six Golden Joystick categories but won just one: PlayStation Game of the Year.